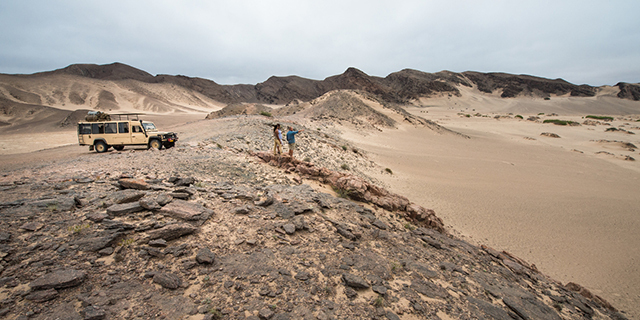 The Skeleton Coast Park is one of our planet's most inhospitable, but hauntingly beautiful places - it is wild, desolate and uninhabited by humans. 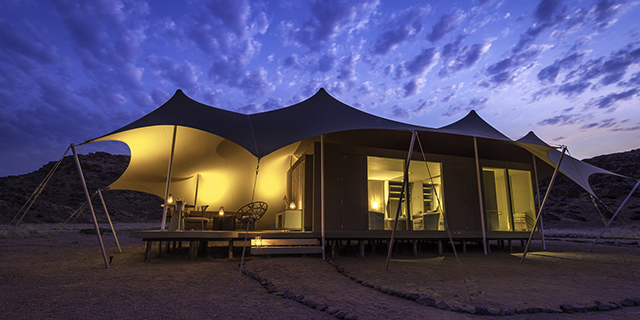 It boasts everything from roaring sand dunes, windswept plains, towering canyons, and salt pans to seal colonies, shipwrecks and desert elephants. 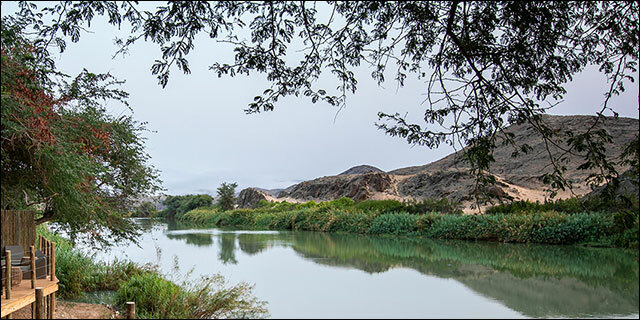 In addition, fresh water springs permeate through barren sands to create desert oases that sustain a surprising volume and diversity of wildlife. 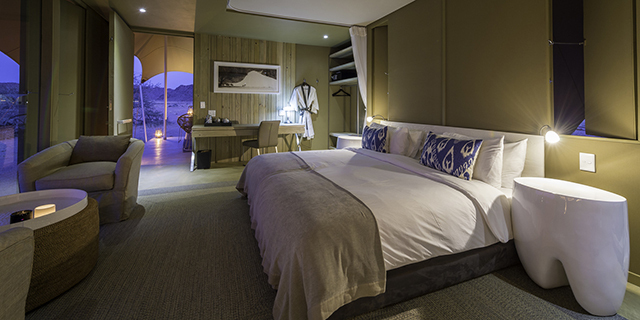 Just inland from the coast, in the extreme north-west of Namibia, the mystical Kunene River cuts a swathe through rugged mountains and sand dunes, creating a spectacular valley oasis in the middle of an otherwise hostile desert. This enchanting corner of the Kaokaveld is one of the most remote and scenic areas in Namibia, and is home to the fascinating Himba people, among the last truly nomadic cultural groups in Africa.